If you want to tour the Hawaiian Islands you can visit Pearl Harbor from most of the islands. 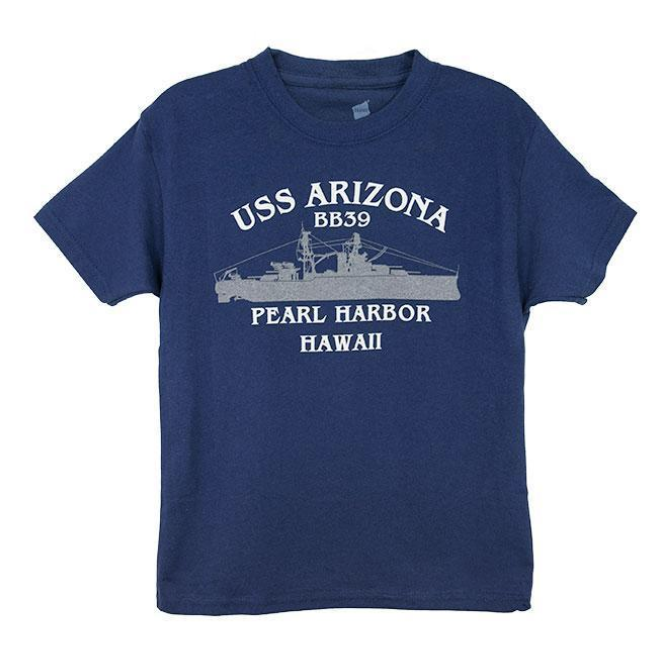 The tours vary on which sites they visit, but all of the Pearl Harbor Tours include the Arizona Memorial Tour. The many options include visiting the Polynesian Cultural Center, the most popular paid attraction in Hawaii. Or if you prefer, you can spend the entire day at Pearl Harbor and see all of the Pearl Harbor Memorials. Many people ask about cruising the Hawaiian Islands. The only cruise that you can take to tour the Hawaiian Islands is operated by Norwegian Cruise Lines. There are no smaller boats or sailing ships that cruise the islands. The main reason is that the waters are too intense for most passengers. The same conditions that make Hawaii the surfing capital of the world make it a harsh place to sail. The more common way to tour the Hawaiian Islands is by plane, usually on Hawaiian Airlines. The one-day tours that we offer are on Hawaiian Airlines. 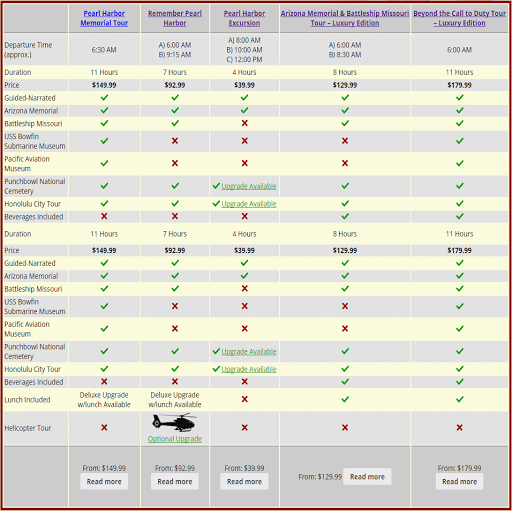 The flights you will take to tour the Hawaiian Islands are short, ranging from 20 – 40 minutes. The busiest times to tour the Hawaiian Islands are in the summer and around Christmas. If you want to avoid the crowds, you should visit in early December and in May or early June.